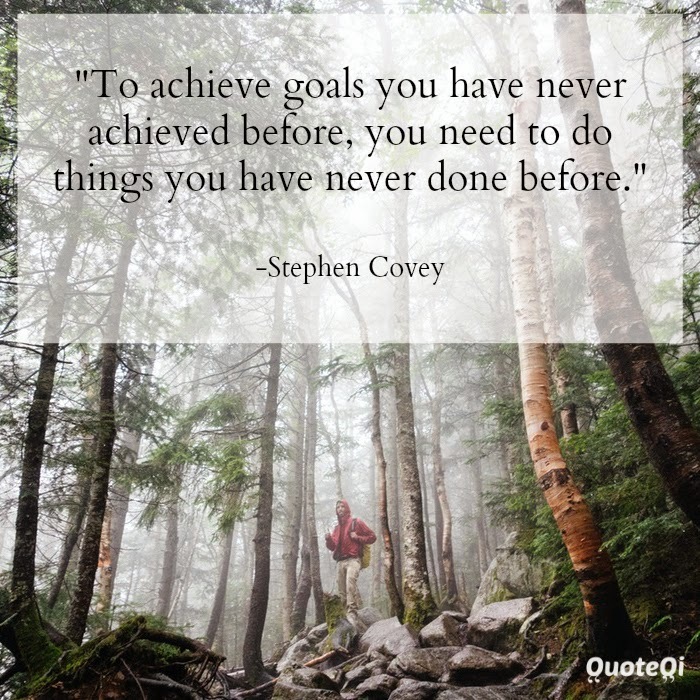 Home » Stephen covey » To achieve goals you have never achieved before, you've got to start doing things that you've never done before. To achieve goals you have never achieved before, you've got to start doing things that you've never done before. Collections of a Quotephile: Picking something out of everything I read. 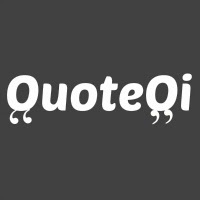 © QuoteQi | All Rights Reserved.